Even as MTS opens itself to the option of spectrum trading with other CDMA players, Reliance Communications is reportedly looking to exit the CDMA business. Even as GSM players are banking on 3G and 4G networks for growth, CDMA players are also looking at alternatives to expand their base in the country. One of the options is being considered is spectrum sharing and trading. Sistema Shyam Teleservices Ltd, which operates in India under MTS brand, says it is open to the option of spectrum trading with other CDMA players, including Tata Teleservices and Reliance Communications. “Spectrum trading and sharing are other options for us if we find the auction price unacceptable. In any case, telecom industry needs additional routes to get access to spectrum other than auction. 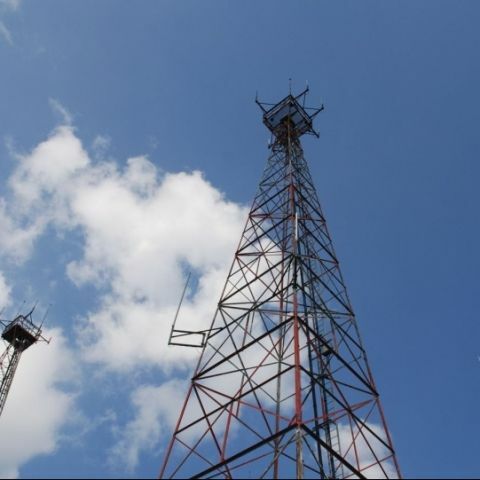 It’s the era of data and that depends on spectrum,” CEO Dmitry Shukov is quoted as saying. “In some circles, we have not dismantled our network in the hope that we will be able to get spectrum and restart services,” he adds, while pointing out that the company has kept on its network on standby mode in circles where its licences were cancelled. With increased focus on the data segment, the company has been roping in for access to more spectrum. SSTL recently launched next generation CDMA services ' Evolution-Data Optimized (EV-DO) Rev. B Phase II network in India. However, things don't seem to be great in the CDMA segment. According to reports, Reliance Communications (RCom) is planning to exit the CDMA business in order to focus on 3G and 4G data business. “It (RCom) does not want CDMA any more and mulling discontinuation of the services,” Tele Analysis quotes an industry source as saying. 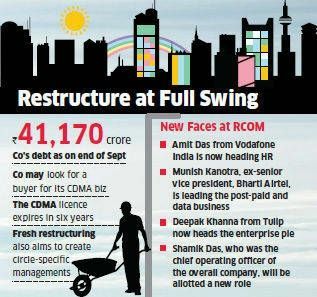 Earlier this year, an Economic Times report said RCom was undergoing a new round of restructuring with a special focus on GSM business. The operator was said to be looking for a buyer for its CDMA business. Exit of RCom could be a serious jolt to the CDMA segment. need best configuration for rendering and gaming... budget 60k CPU!! only! !